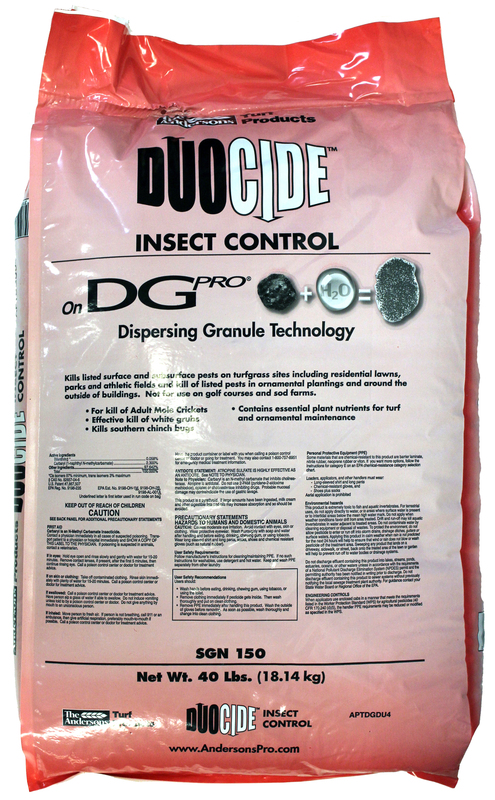 Contains Bifenthrin and Carbaryl for broad spectrum multi-mode insect control - above and below ground, preventative and curative. 40 lbs. 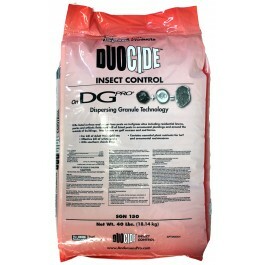 covers 20,000 sq. ft.